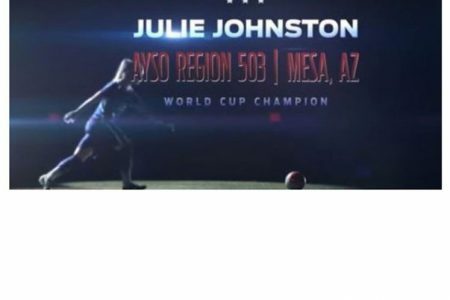 U.S. Women’s National Team star defender and 2015 FIFA Women’s World Cup Champion Julie Johnston grew up playing AYSO soccer. Check out this empowering spot about female athletes as we salute AYSO’s radical idea to "Let them Play". 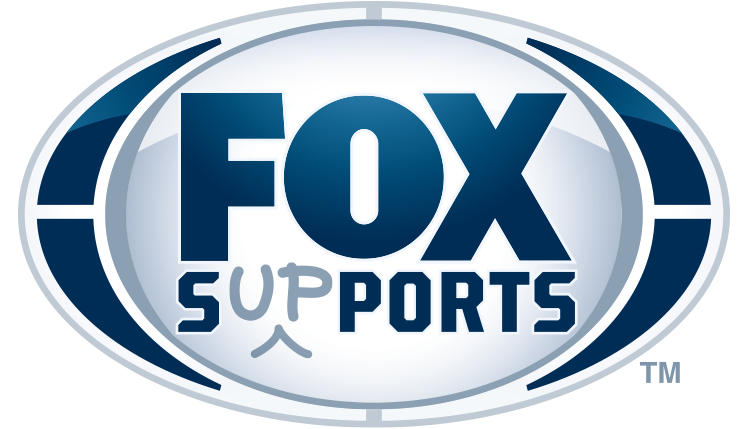 At FOX Sports, we are proud to support Boys & Girls Clubs of America in their effort to help young people to reach their full potential. We support Boys & Girls Clubs not only for their honorable service but because we here at FOX truly know what it means to be a Club Kid!